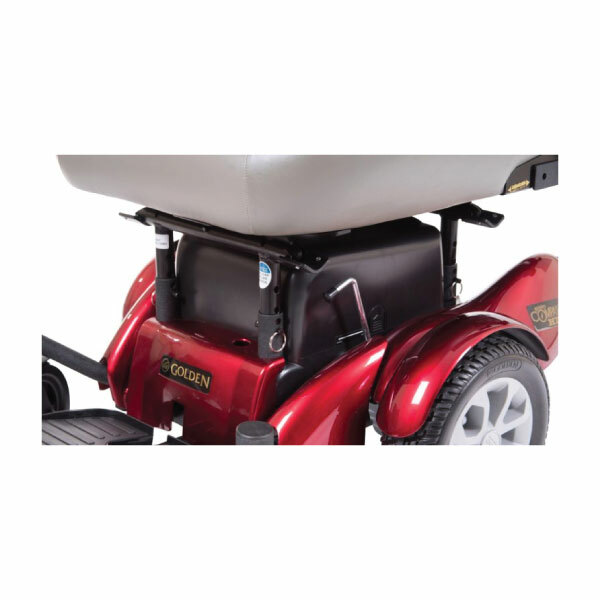 The Golden Compass HD (Model: GP620) offers you a stable, center-wheel-drive platform and an articulating chassis for stability over tough terrain. A bigger, beefier version of the popular Compass Sport, the Compass HD has a 450 lb. weight capacity, yet a modest 20-inch turning radius. It comes standard with a captain’s seat and a fold-flat seat hinge design for easy transport. 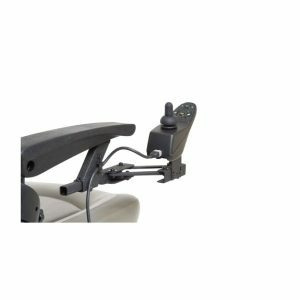 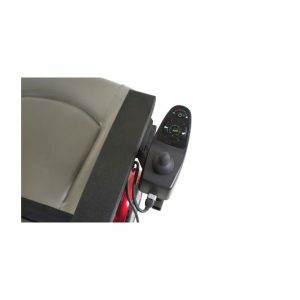 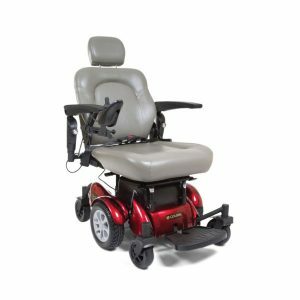 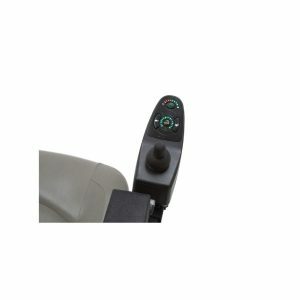 The Compass HD features front and rear height-adjustable seat posts, padded flip-up armrests, an easy-to-use sliding seat bracket and a fully adjustable footplate. With this lineup of features, the Golden Compass HD can take you to places you could only imagine!